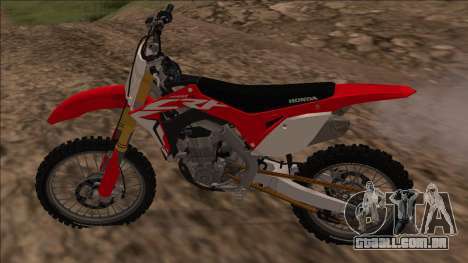 Honda CRF450R 2019 v1.35 for GTA San Andreas. 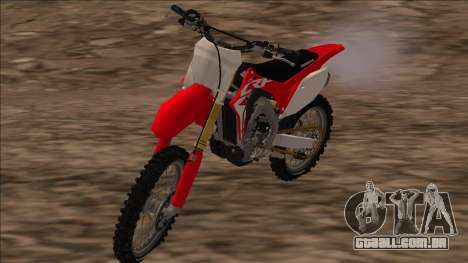 Model extracted from "Monster Energy Drink Supercross 2" game by me, all copyrights reserved to milestone S.r.l tem and Honda Motor Company. 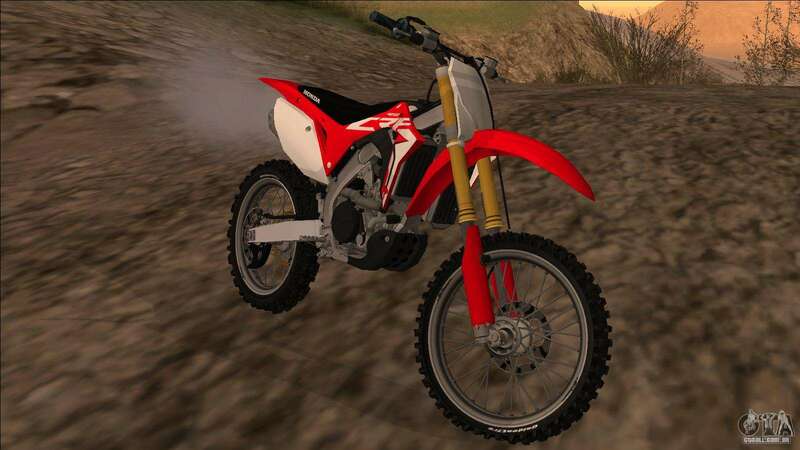 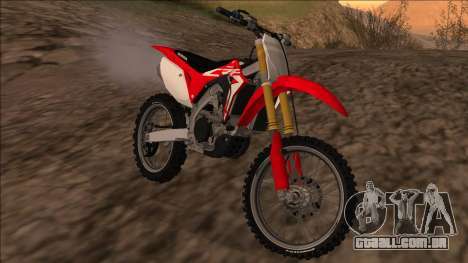 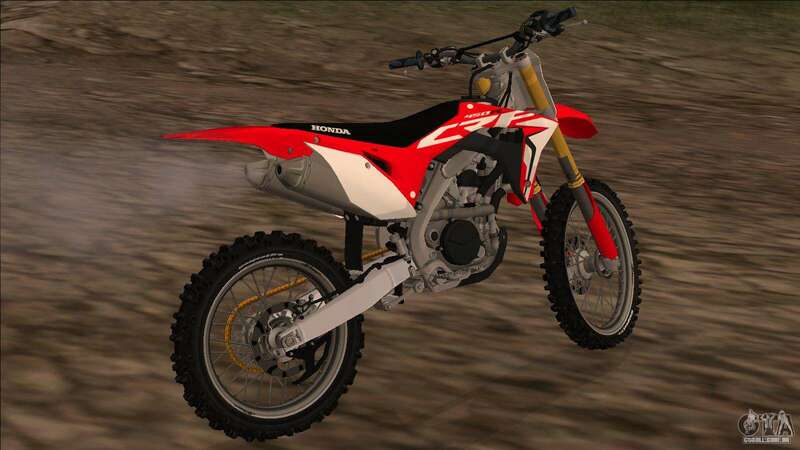 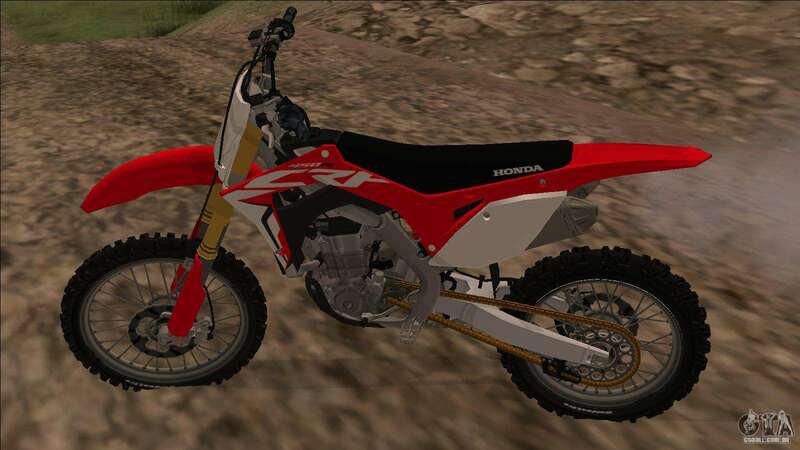 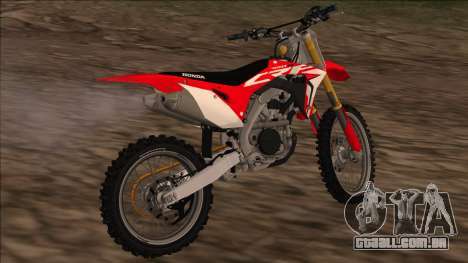 If you want to download Honda CRF450R 2019 v1.35 for GTA SA just click the link below.